¡Hola amigos y bienvenido a mi blog! Hoy tengo ganas introducir mi canciones favorita en Español. Los del Rio es un duo música pop y bailar y formó en 1962. Tiene dos amigos, Antonio Romero Monge y Rafael Ruiz Perdigones Son conocido por la canción de dance Macarena. Macarena es una cancion famoso alrededor del mundo y todos saben la danza de Macarena. ¡La danza es muy simple pero divertido! 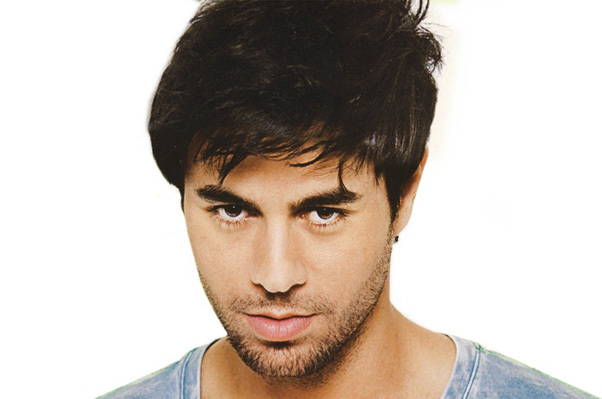 Enrique Iglesias es cantante y compositor. Tiene éxito y muchos canciones famosos. Enrique Iglesias canta canciónes de inglés además de canciónes de español. Bailando es una canción fantástica. Es muy popular y optimista. ¡Vamos a bailar! 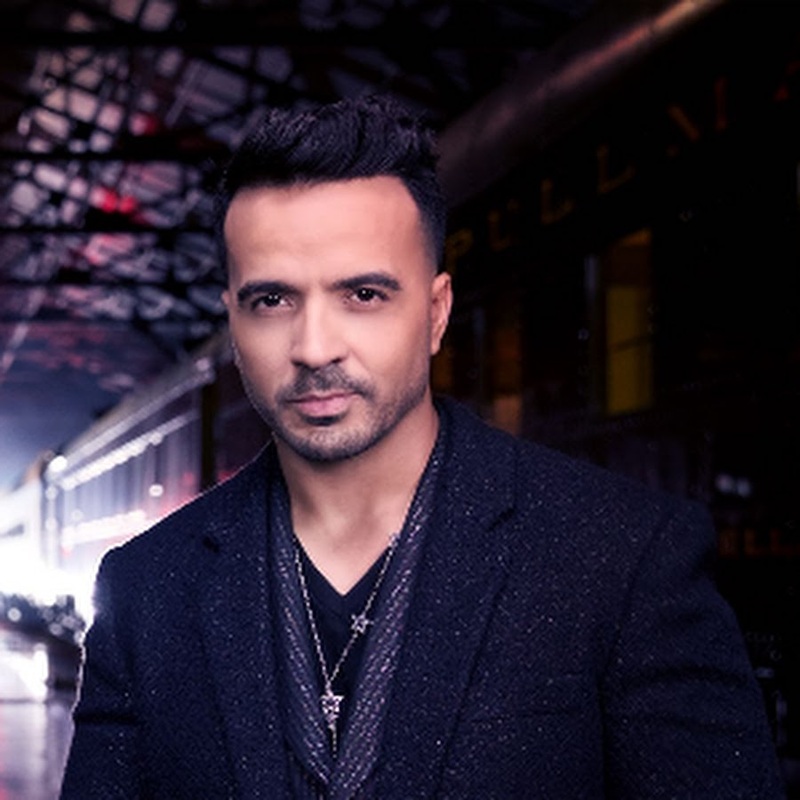 Luis Fonsi es cantante, compositor y actor de Puertorriqueño. Tiene cuarto años y un bigote y una barba. Despacito es numero uno en Billboard Chart Hot 100 y es muy famoso. El video es muy divertido y la canción es muy feliz. Jose Balvin nació en 7 de mayo de 1985. Es un cantante de reggaeton de Columbiano. Ay Vamos es sobre problemas en una relación. La novia no tiene razón y el novio no tiene razón también. Pero, juntos resolveís las problemas. La canción es serio pero además optimista. Don Omar es cantante, compositor y actor de Puertorriqueño. Es un actor en la película famoso ¨Fast and Furious.¨ De hecho, Don Omar canta Danza Kuduro para ¨Fast and Furious.¨ Danza Kuduro tiene fama alrededor del mundo. Shakira es muy popular en todos partes. Es muy bonita y tiene un bien voz y muy bien en el baile. Chantaje es una canción sobre la disculpa por malentendido. Es muy enérgico y el video es muy fantastico. Una vez más, una canción de Shakira es en mi lista. Shakira creó La La La para la Copa del Mundo en 2014. Creo que esta canción es muy pegajoso. Daddy Yankee es cantante, compositor, rapero y actor de Puertorriqueño. Ello jugó béisbol en MLB pero hice daño. Ahora, es un musician famoso. Limbo es una canción es muy optimista. Tengo ganas de bailar cuando escucho Limbo. CNCO es una banda que formó en 2015 de diciembre después de ganar un concurso. CNCO tiene cinco niños. ¨Quisiera¨ está segundo canción de CNCO y sobre amor de niño para la niña. Un canción es muy fantastico. Ricky Martin es un cantante, actor y escritor de Puertorriqueño. Es muy popular en países de Latina. La Mordidita tiene muchos premios. Por ejemplo, tiene premio para canción pop favorita en 2015. La Mordidita es muy optimista. Esta mis 10 canciónes favoritas en Español. Gracias para leer. ¡Adios amigos! I enjoyed this project because of the infographics students created in ELA. I liked seeing all of the cool infographics made by the students. While I was looking at the presentations, I was so surprised to see so many problems in today’s society. It made me think about every chocolate I ate, every product I buy. Was this made by children my age who were working in factories for 14 hours a day? Was I living in happiness while minorities were being discriminated? This project made me think deeply about the problems in today’s world. I picked this topic because I wanted to see what REALLY happened in black hole. Did we just get sucked in and die? Or was it a gateway to another universe? Studying about black holes helped me understand some of the questions I had, but the topic of black holes is a hard topic because scientists cannot go into a black hole to study it. Essential Questions: What are black holes and how do they form? What would happen if we went inside of a black hole? What would happen if two black holes collided? A black hole is an object so compact that it cannot withstand its own gravitational force. Black holes are sometimes formed when a star runs out of nuclear fusion and cannot balance itself. It explodes into a supernova and turns into a black hole. If we fell into a black hole, e would float to the black hole and as soon as we reached the event horizon, we would be stretched out in a process called “spaghettification.” After that, we would be compressed into a single point called central singularity. If two black holes collided, which scientists actually predict will happen one day, it would produce massive ripples called gravitational waves. It would also create huge amounts of energy. The black holes would merge into one bigger black hole. After studying about black holes, I felt much more confident about the subject. I felt I could explain the model and basics of a black hole to anybody. I learned a lot not just about black holes, but also about light, stars, and supernovas. I discovered that many astronomy topics are linked to each other. Black holes are created from stars and supernovas while black holes can trap all matter; including light. We also created a presentation on our families. We had to introduce eight members of our family. CSI stands for Color, Symbol, and Image. My CSI is about the Industrial Revolution. I chose the color unsweetened because it represents machines, which was a very crucial factor in the Industrial Revolution. My symbol is a nail, which represents interchangeable parts. It was also of big importance in the Industrial Revolution. My image is a gear. It represents machines because they were the main factor that pushed the Industrial Revolution. In our forces and motion unit, we learned about gravity, friction, and inertia. Gravity is a force that pulls matter together. The gravity pulls down our vehicle. Friction is when two or more objects rub together to create heat. When the gravity pulls down our vehicle, the wheels rub against the ground, causing friction. Inertia is resistance to change in motion. When our vehicle comes to a stop, the vehicle will lean forward a little because it wants to keep going. Newton’s first law states that an object in motion will stay in motion unless a force is acted upon it and an object at rest will stay at rest unless a force is acted upon it. Newton’s second law states that an object’s acceleration depends on its net force and mass. If the mass of an object is greater, then it requires more net force to move it and vice versa. Newton’s third law states that if there is an action, there is an opposite reaction. We should keep friction in mind because if there is too much friction, the vehicle will not go far. We should also keep Newton’s second law because if it has too much mass, it will require more force. We will demonstrate Newton’s first law by placing a teddy bear on the vehicle. When the vehicle stops, the teddy bear will fly forward because of inertia. Since our vehicle is very light, it will not require a lot of net force to move it. The last law will be demonstrated when the vehicle is moving. The air from the balloon will be released through the straw. The third law states for every action, there is an equal and opposite reaction. When the air from the balloon is released, the air is pushing back with equal force, causing the vehicle to move. Below is a picture of our design. He spoke perfect English like I did. He even had a slight English accent. He had red fur all over him and he had whiskers. I wondered if the fur was red because it was stained in blood. I was nervous, but he looked like a friendly puppy, so I decided not to run. He asked me to tell him about the human race. “What’s a printing press and the Protestant Reformation?” the creature asked. “Yep. Let’s go to my house so I can introduce you to my family.” They both walked together to the house. When their mom saw the creature, she yelled. “Oh, I understand now all about religions. I’ll take these ideas back to my homeland. Maybe we’ll start religions.” The strange creature went back to his home planet and he started a new religion. They worshiped one god named Adele and there were no indulgences.